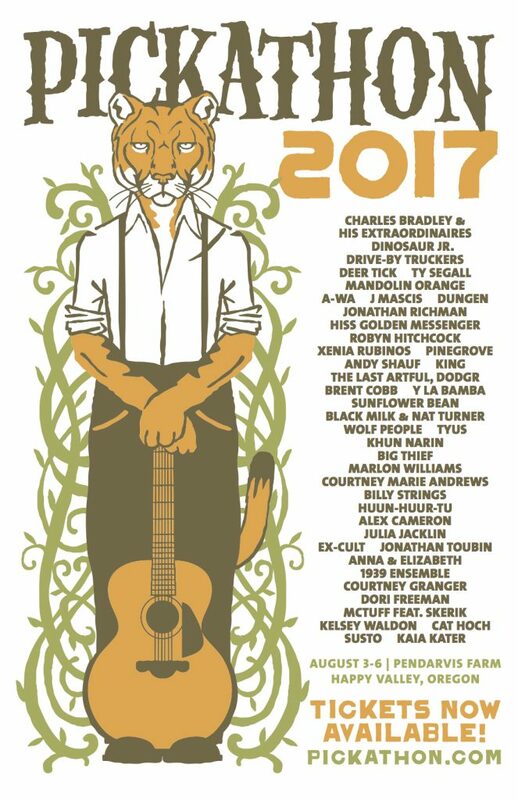 By MEGHAN KEARNEY // Pickathon 2017 will welcome Charles Bradley, Dinosaur Jr., Drive-By Truckers and many more to Pendarvis Farm! Oregon summer festival favorite, Pickathon, has released its first lineup announcement for this year’s festival. 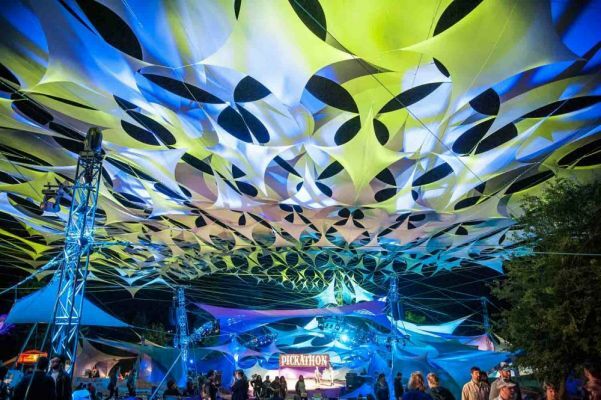 Pickathon will be held at its home at Pendarvis Farm, in Happy Valley, OR August 3rd-6th and welcomes an already stellar roster of classically Pickathon artists. First round headliners include indie rock legends, Dinosaur Jr. and solo sets from frontman J Mascis. The announcement marks the band’s first West Coast tour date coming off a recent set of U.S. and Canada dates set for March. Another legend of the alt-country kind, Drive-By Truckers, will also visit the Farm off of their 2016 release American Band, an album screaming the warm vibes of the tree-lined Pickathon stages. Finally, the emotional and entrancing Charles Bradley will bring his soulful, unbreakable spirit to the woods in what will surely spark eternal, magical memories. Just in time for last year’s attendees to make a full mental and physical recovery from his 2016 sets, Pickathon regular, Ty Segall, will make a most welcomed return. The young, adorable Jersey crooners, Pinegrove will also make their return to the West Coast for an appearance perfectly fitting for the charmingly folky heart-melters. Pickathon will also house the folkiest of folk rockers, Deer Tick who will most assuredly bring nothing less than a stage full of love as they’re known to do. The first announcement additionally boasts a glorious undercard of beloved local artists, keeping the northwest family retreat feeling close to home. This year we’ll see Portland’s Y La Bamba, The Last Artful, Dodgr, 1939 Ensemble, Cat Hoch and many more! You can check out all the lineup details here, and take a shuffle through the official playlist below. As soon as you’re fully in love with the first third of this year’s lineup head over to get your tickets before they’re sold out! If you are a Pickathon newcomer, check out our review and photos from 2016.